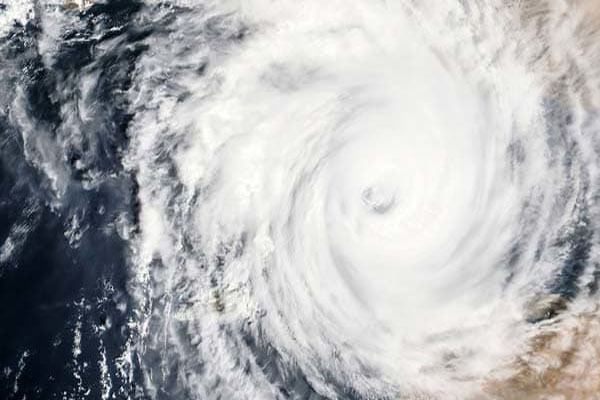 Bhubaneswar: The very severe cyclonic storm ‘Titli’ has now re-curved towards West Bengal though Odisha, causing strong surface wind blow in Gajapati and Ganjam district and heavy rains in almost all coastal districts of the State. By now, maximum damages have been marked in Gajapati district as trees and electric polls have been uprooted and asbestos and thatched houses blown away by the strong winds. Meanwhile, Special Relief Commissioner Bishnupada Sethi said the severe cyclonic storm would weaken after noon today.